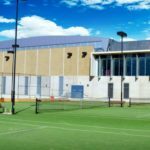 Empty fields and courts to fill, an influx of new students and queues of eager players – the start of the academic year can be a challenging time for university sport and recreation departments. With so much happening at the start of term, staff can get overworked responding to queries and administering the signup process. Students can be put off by the slightest delay and decide not to visit the gym or take part in a sport at all. But it doesn’t have to be that way. Leisure management software can help you take control. 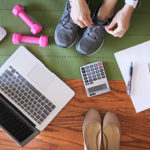 Effective leisure management software takes the pressure off busy staff by automating basic administrative tasks and helping potential members sign up for activities online. “Orientation week is one of the busiest times for universities,” says Gladstone Health & Leisure Business Manager Ian Wilcock. Mr Wilcock says different membership types are often required for student association members and non-students such as alumni or members of the public who aren’t studying. Gladstone leisure management software software provides facilities with the ability to offer these different membership types, including special pricing for groups such as student union members. Managing this digitally reduces complexity for administrators and simplifies the signup process for students. 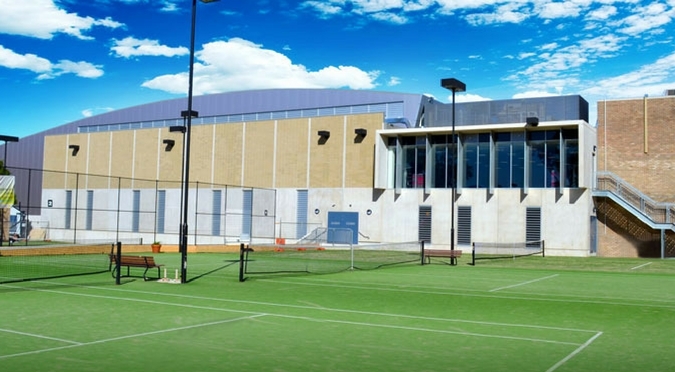 Gladstone can be administrated centrally, making it a good option for universities that manage multiple sport and recreation facilities, he says. Sydney Uni Sport & Fitness is one of the universities benefiting from what Gladstone has to offer. The department has been a Gladstone Health & Leisure customer since 2007, and manages a network of more than 40 sports clubs, myriad sports grounds and multiple indoor facilities. 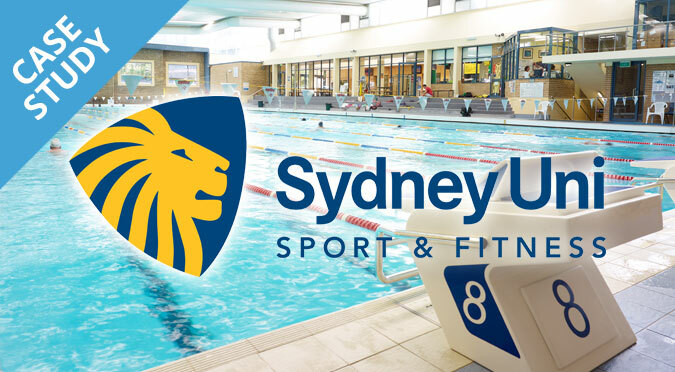 Gladstone’s membership modules Join Online and Join Anywhere play a vital role in reducing pressure on Sydney Uni Sport & Fitness frontline staff. Join Online is a web-based signup module that synchronises in real time with Gladstone’s Plus2 database, helping health clubs and leisure centres provide a seamless online signup process for new members. 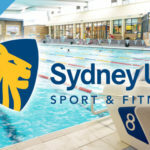 Since the introduction of Join Online in 2016, Sydney Uni Sport & Fitness has been able to streamline its membership processes by offering online signup and payment. Join Online is mobile-friendly and allows customers to fill out contracts and health checks for convenience. 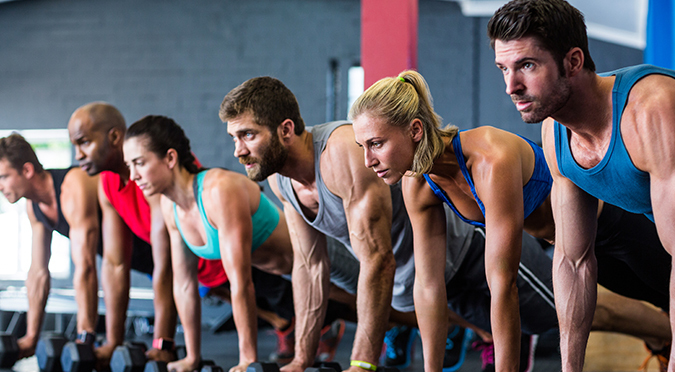 Read more about the introduction of Join Online at Sydney Uni Sport & Fitness. 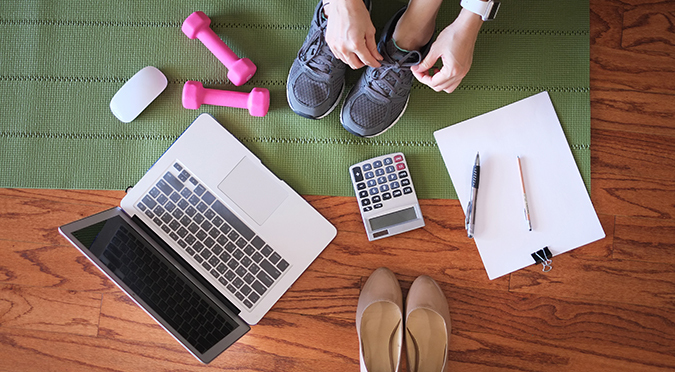 If you would like to know more about how Gladstone software can help you manage your health and fitness membership, please don’t hesitate to contact us for expert advice.